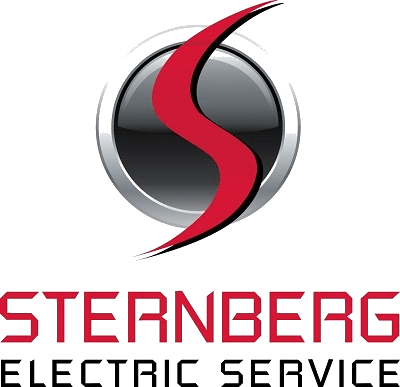 Sternberg Electric Service is expert in value-based, value engineering options for our North Oaks customers. We specialize in complex and complicated commercial industrial wiring systems. Sternberg Electric stays focused on the customers’ best interest. We offer energy saving options that ensure efficiency in order to save money for our clients. We provide the same value and professionalism that you, as a business or homeowner, bring to your own customers and community. North Oaks electrical contractor services include three phase multi-voltage systems, Motors and controls, power factor correction, emergency backup generators, service upgrades, LED retrofits, transformer installation, laser wiring, industrial cord drop machine connections, NEMA 4 and 4X wiring methods, dust tight wiring methods, oil, and gas-tight wiring methods, spray down application wiring methods, spray dip application wiring. Our customer projects include multi-family and tenant residences, hotels/motels, RV parks, new commercial buildings/building expansions, gas and fuel-related industries, metal plating facilities, new construction, remodel, service and repair. North Oaks customers receive solutions that save time and money. Your hassle-free experience comes with a single contractor, from beginning to end. We are experts in the most efficient, cost-effective electrical parts, equipment, and processes. We keep this commitment through ongoing, consistent training. We happily serve the one neighborhood in North Oaks, as well as surrounding areas. Our reputation is built on customer reviews instead of paid advertising. Feel free to share your testimonial here.